The Srixon Z 565 driver. SPECS: 9°, 10.5°, (adjusts +/-1° loft, 2° closed to 2° open face angle) with Miyazaki Kaula Mizu 5 graphite shaft. RECOMMENDATION: Playable for just about anyone who wants low-spin distance and forgiveness is a very handsome, appealing package. KEY TECHNOLOGIES: Power Wave multi-step sole for increased COR on low strikes; stretch cup face that extends around the sole and crown for larger COR area; a lightweight crown for lower CG and increased MOI and forgiveness. Srixon has developed into a premier forged-performance iron maker in recent years, and the drivers are right up there as well. 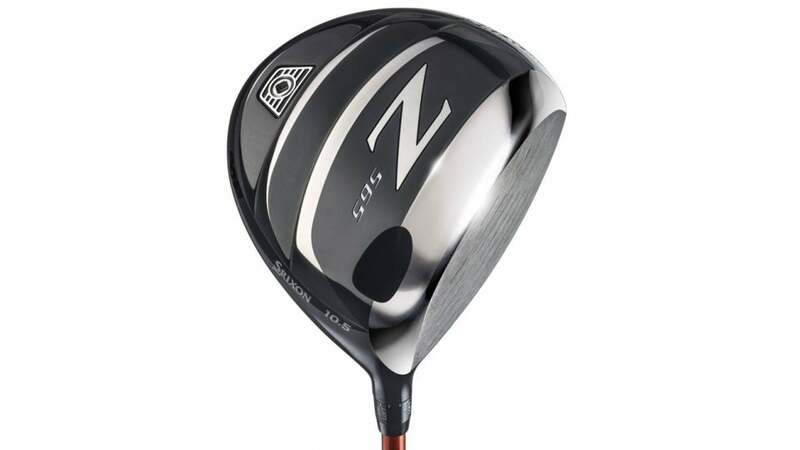 The Z565 is the company's 460cc model aimed at a wide range of players looking for competitive distance and forgiveness with looks and feel that scream class. Not much missing with this model; it also offers ample adjustability for those who want to tune in their performance precisely. "A club that can surprise some with all-around solid distance and spin performance with a very solid degree of forgiveness on off-center hits. Feel at impact is also lauded by many as well above average for the category."